As with most adventures in life, things don't always go as planned. It was 2007, light years away from Angry Birds, Iphones, and instagram. Class projects relied on the good ol' #2 pencil, glue stick, colored pencils, crayons, scissors, and a trusty ruler. I was a week away from spending a romantic springbreak get-a-way with my ﻿﻿﻿﻿husband touring the city of love and lights; Paris, France. But as with all teachers, it is in our DNA to carry our students in our hearts, even on vacation. 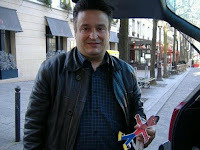 I was walking the aisles of Hobby Lobby when a miniature passport with the Eiffel Tower on the cover caught my eye. Wa-La! 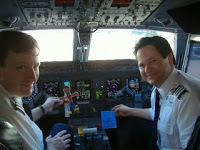 The Flat Stanley project was scheduled to launch. It would be the crème de la crème of literacy ventures. 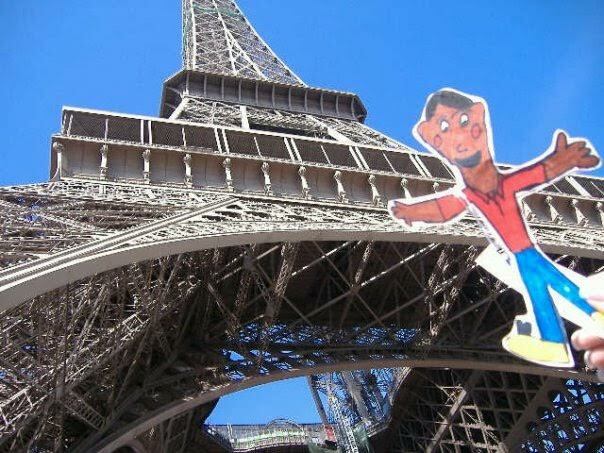 I would take a class-made Flat Stanley to Paris, snap photos, and return ready to translate the photos into a journal starring our very own Flat Stanley. 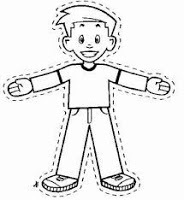 Before internet gizmos and gadgets, hashtags, and Avatars, Flat Stanley was a simple paper cut-out, shaped like a boy with reddish-brown hair, fair skin, and rosy cheeks. 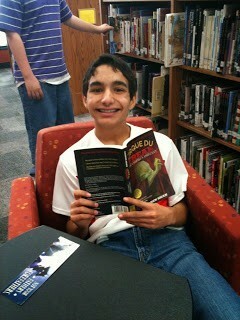 He was an ordinary boy until a bulletin board fell on him during the night flattening him. The 1964 book series, by Jeff Brown, has Stanley capturing burglars and retrieving keys from storm drains; feats of heroism attainable because of his flatness. As fate would have it, the day my literacy class was scheduled to discuss our global project, I bit down on a cherry jolly rancher and cracked my back molar. I went to the dentist and was told I needed a root canal. I scrambled sub plans and wrote detailed notes on Flat Stanley literacy circles, mapping out his adventures to famous landmarks, and of course, using paper templates of Flat Stanley. 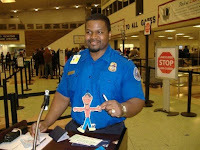 When I returned on Thursday, teachers would vote anonymously on which Stanley would go. It was a lot to ask from a substitute, but visions of the project trumped any common sense. 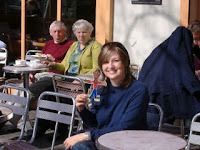 Dreams of French pastries and desserts kept me strong through the ordeal, and I was confident the Flat Stanley project would prevail. I would not...could not...let a jolly rancher take me and our class project down. The swelling was worse than expected and a dry socket would keep me out until Friday...the last day before spring break. I emailed my substitute who assured me the students were "highly engaged" and the students' characters were "coming along nicely." I returned to school to find a plethora of paper creations lining the walls, only none of them looked like Flat Stanley. I opened my book bag and a lump formed in my throat. 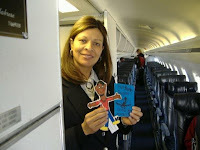 The crispy white sheets of Flat Stanley templates, were tucked neatly inside my school tote bag, along with my project plans. I looked around the room. There was a Harry Potter look-alike (scar and all), a transformer, a Justin Bieber, and even a Pegasus. I wanted to cry. What have they done? I cursed the jolly rancher. 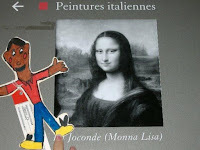 In the absence of templates and lesson plans, the students didn't know that they were creating a Flat Stanley replica that would actually go to France. My substitute wasn't to blame either. I had forgotten to take the templates out and half of the plans were paper clipped to the copies. She only knew to read books and have students create a character using their imagination. It was the best I could've expected, really, given the circumstances. I confess that I blamed the jolly rancher for years for the project gone bust. 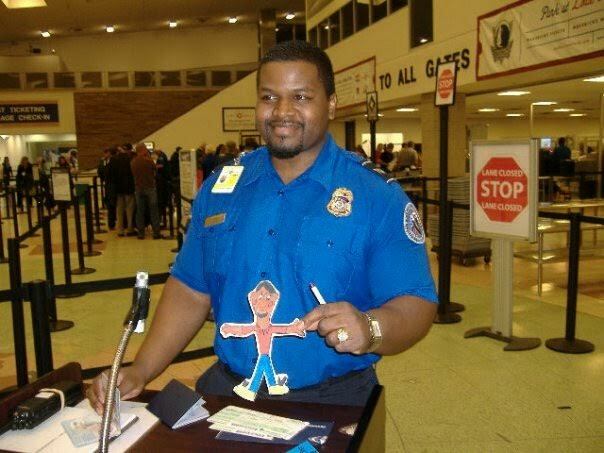 But there was a bright spot in the Flat Stanley Fiasco, as I called it for years. His character was unmistakable. 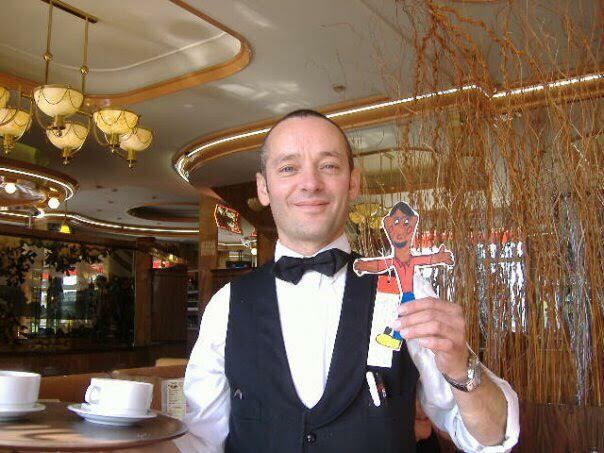 With the exception of Flat Stanley's hair and white complexion, it was Kenny to a tee. He had also designed a passport with a hand-drawn Eagle on the cover with black marker. I pulled him aside, "You did a wonderful job drawing your character. What is his name?" (I excepted for him to say his name). "Mrs. Dollar! He already has a name...Flat Stanley!" After class, I quietly asked Kenny if he'd like for me to take his Flat Stanley and he answered, "Duh! That's why I made a passport!" 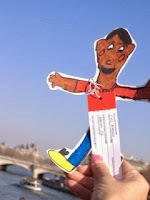 I confess that I wanted to create an authentic Flat Stanley, the one Mr. Brown would be proud of (or so I thought), but my teacher inner voice screamed no! I guess you could say it's one of the moments when, as a teacher, I had to let go of preconceived notions, my ideal lesson, the crème de la crème project.. and go with the heart. Has there ever been a project/lesson that didn't go the way you planned? What did you learn from the experience? Can you think of a teacher who affirmed you in some way? Did the experience shape how you relate to your students? How can administrators nurture a climate that affirms risk-taking and celebrates "jolly rancher" moments? I originally published this blog in 2013, but decided to republish this year. This is one of my all-time favorite blogs. I also found more pictures to post.